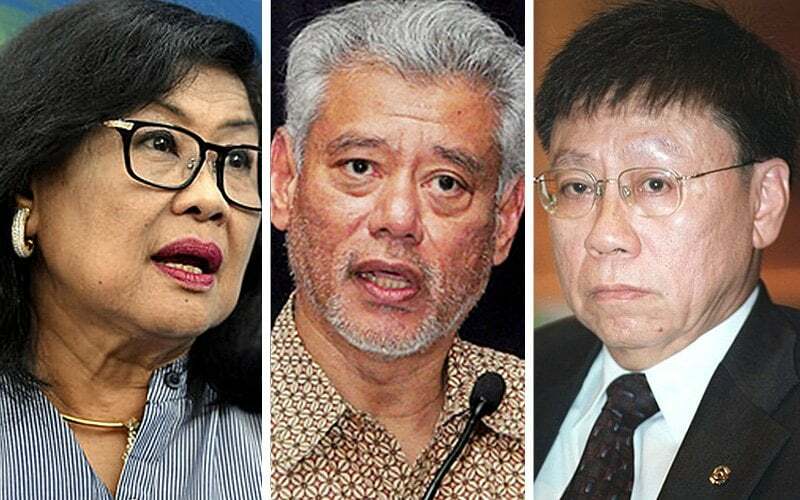 PETALING JAYA: Former minister Rafidah Aziz, economist KS Jomo and Public Bank managing director Tay Ah Lek are among the big names in the Economic Action Council, which will be chaired by Prime Minister Dr Mahathir Mohamad. In a statement today, the Prime Minister’s Office said the council will examine and make decisions on economic and financial matters and will look into problems faced by the public. “The council will also look into issues related to the cost of living, employment, poverty and home ownership,” it said. Economic Affairs Minister Azmin Ali, Finance Minister Lim Guan Eng, International Trade and Industry Minister Darell Leiking, Works Minister Baru Bian and Permodalan Nasional Berhad chairman Zeti Akhtar Aziz were also named as council members. Bursa Malaysia chairman Shireen Ann Zaharah Muhiudeen, Asean Business Advisory Council chairman Munir Majid, Majlis Amanah Rakyat chairman Hasnita Hashim, lawyer Bah Tony and Federation of Malaysian Consumers Associations (Fomca) CEO Paul Selvaraj complete the line-up. The statement said the council will come up with initiatives to spur sustainable economic growth and ensure distribution of wealth as well as enhance the well-being of the people. Recently, the National Chamber of Commerce and Industry of Malaysia (NCCIM) had expressed support for the government’s plan to form a council to chart a clearer direction for the economy. The NCCIM, which is made up of five national business groups in the country representing over 600,000 members, had said the council, which would be similar to the previous National Economic Action Council, was timely in view of the current global challenges.